Positive and Inspiring Flute Lessons for kids age 5-18! 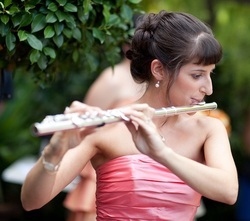 Leah is an experienced flautist, brand new to the Lower North Shore. Lessons are taught with care and excellence! Suzuki Method. Places available from Term 1, 2015.